Our pool of vehicles can arrange your transport 7 days a week, 24 hours a day. So book and relax. We have over 10 years experience providing business and private taxi journeys. From the moment you start using Liverpool Taxis 4U you will get the best possible service arranged to meet all of your needs and guarantee you a safe and reliable journey. On arrival you will be met by one of our drivers and if necessary your return journey can be arranged. All of Liverpool Taxis 4U's drivers are based in Liverpool and are Liverpool City Council operators and NVQ qualified. 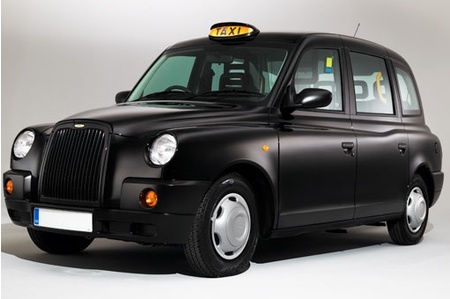 Our black cabs are fully accessible with spacious, comfortable and private cabin seating for up to 5 people to ensure you have a pleasant journey. 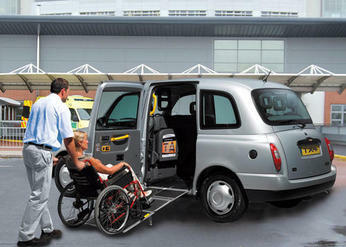 Liverpool Taxis 4U cabs have the facility to carry passengers who require wheelchair access and have the necessary seat-belts to ensure wheelchairs can be secured inside the cabin appropriately. We pride ourselves on our pleasant and reliable service and rely on good honest feedback. We would welcome any further comments. Wheelchair friendly. All major credit cards accepted.